YVA Océan Indien invites you to discover beauty and skincare inspired by traditions, with plants and spices from the Indian Ocean. A healthy and beautiful skin, breathes. This breath of beauty awakens the vitality of the body and brings happiness to the soul. Combining the knowledge of traditional Indian medicine and islands ancestral recipes, to french scientific expertise, we offer you exceptional skincare where efficiency rhymes with emotion. 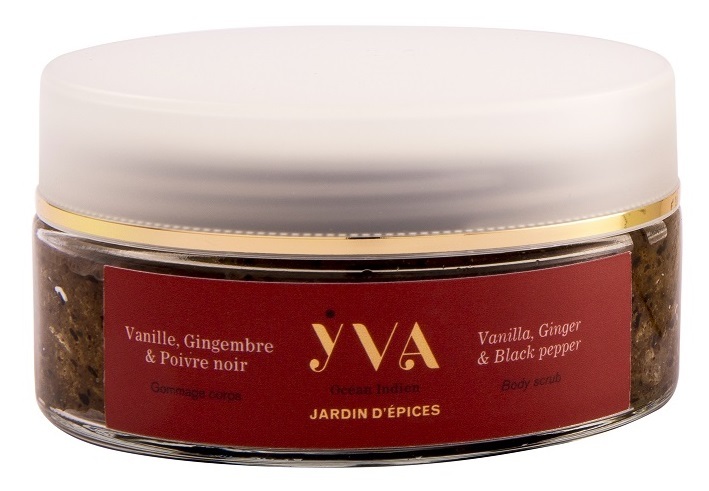 YVA Océan Indien believes in nature and its benefits. 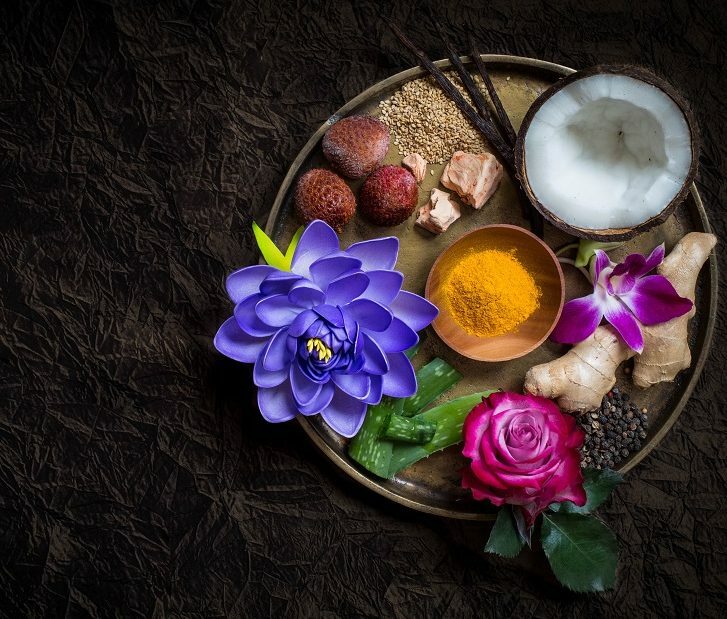 Fascinated by the properties and the traditional uses of plants, fruits, flowers and spices, we believe in their power to sublimate naturally the skin and bring a well being to our spirit. We select among the most precious active ingredients, from a pure and rich botanical world, to create new cosmetic formulas for the face and body skincare. and WITH close to 100% of natural and organic ingredients. Our cosmetics are formulated under pharmaceutical control and subjected to dermatological and ocular safety tests. This miracle Indian spice, with powerful anti-oxidant and protective properties, illuminates the complexion. It is a tropical fruit full of vitamins and minerals that refreshes and revitalizes the complexion. Extracted by the traditional method, the ylang-ylang macerate is an anti-oxidant and regenerating treasure.